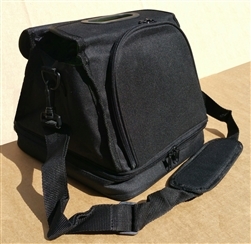 This pack turns your kitchen (and the family taxi!) into Healthy Eating Headquarters! The dinnerware is entertaining and will entice toddlers to match the pre-marked serving sizes on the bowl, cup, and plate . 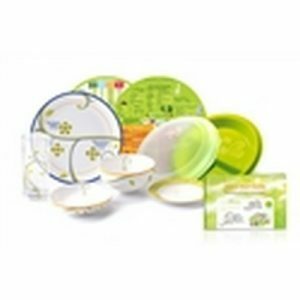 The utensils embedded in the plate cover make Eating On The Go easy and healthy with simple clean up. And life is a little easier with the parent’s nutrition guidebook. 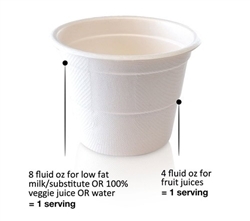 Colorful, easy-to-read charts and diagrams make quick work of conveying all of the nutritional information. 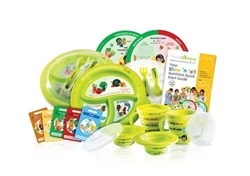 Your included nutrition wheels and 52 colorful flash cards are so much fun to play with that your little ones won’t even realize they are learning how to eat right!